Hello! Glad you’re here. Welcome to the 4G Show, a bi-weekly podcast (and accompanying blog) dedicated to all things geek. 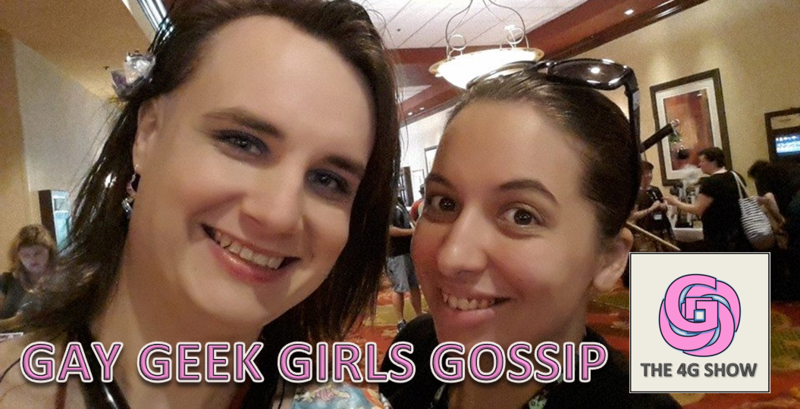 Here we look at nerd culture from a feminist and LGBTQ perspective. We hope to be informative and insightful as we analyze how the world we live in shapes the media we consume. Hope you’ll be a part of the discussion. Hear where the seeds of the 4G show were planted. Tig and Faith were on the LGBT in Fandom panel together at ConCarolinas 2016. With us is the supremely awesome Michael G. Williams. We discuss representation of LGBT characters, dealing with trolls, and the importance of the #illgowithyou movement.